Choose your weapons, select your perks, and ready your killstreaks! 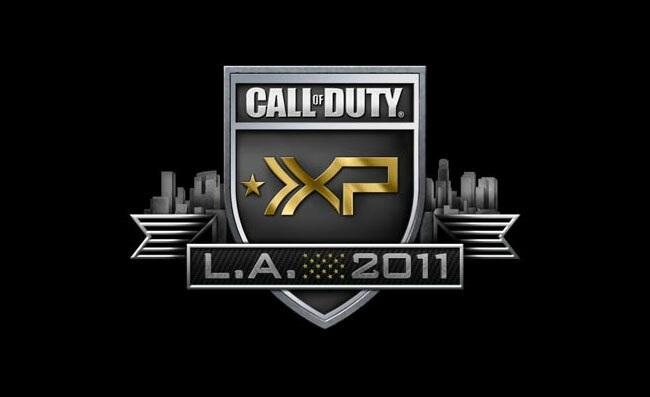 Call of Duty XP begins this weekend, September 2nd and 3rd, in Los Angeles, CA. While, unfortunately, MP1st will not be attending any of the events, we will be in lock down from the comfort of our own offices (err… I mean basement couches) where we will be covering all the news and happenings and bringing it out to you guys as fast as our slight of hand perk will let us write. Make sure to keep your recon planes and UAV’s up, and keep our brand new Call of Duty XP page on your radar. For now, click the image for an awesome video tour of Call of Duty XP on location with the man himself, Robert “FourZeroTwo” Bowling, and check out our list of all declassified info known so far.